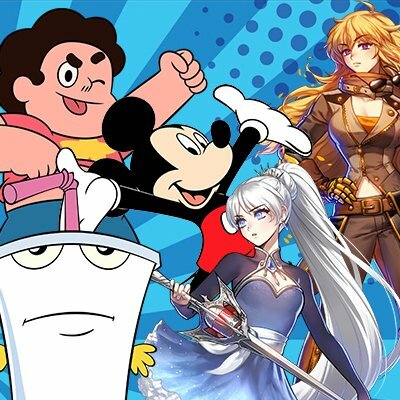 The Supercon game show where your favorite Voice Actors read famous (and not so famous) scenes from movies, TV, cartoons, commercials in their craziest character voices! Contestants chosen from the audience will be on stage reading aloud WITH them. Featuring Dana Snyder, Zach Callison, Bret Iwan, Kara Eberle, and Barbara Dunkelman.